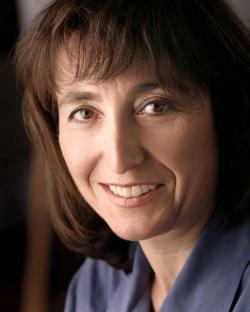 Wendy Freedman's research is in observational cosmology (measures of the expansion rate of the universe using the Hubble Space Telescope, Spitzer Space Telescope and the ground-based Magellan telescope). Her current projects involve measurements of the Hubble constant -- the current expansion rate, as well as the past expansion rate, providing constraints on the acceleration of the universe and dark energy. Her other field of interest is the stellar populations of galaxies, the evolution of galaxies, and the initial mass function.